After a deep restoration, the "No. 1" Roadster is ready to tour the world as the star of Porsche's '70 Years of the Porsche Sports Car' exhibit. Porsche has just completed an eight-month restoration of the original 1948 Porsche 356 Roadster, a tale the brand recounted in a press release Wednesday. It may not be all original anymore, but Porsche says the first sports car it ever built is now in "show car condition." The years have not been good to Porsche 356 Roadster "No. 1," which rolled off Porsche's original assembly line in Gmünd, Austria in May 1948. It has endured seven decades of repairs and modifications, and the Porsche Museum's experts in charge of the restoration dubbed the car's original condition unrestorable. Porsche chose to create a new custom body for the car, but has done so with the same attention to detail that tinsmith Friedrich Weber used when he created the car's original bodywork in the late-1940s. 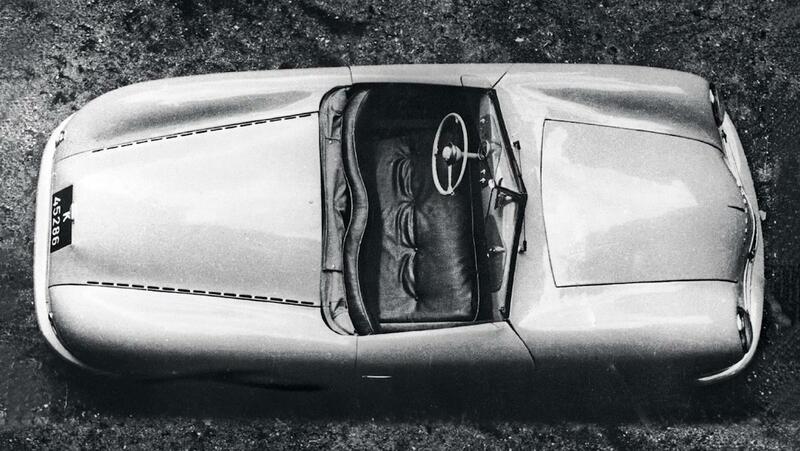 Stuttgart's aforementioned experts first took a 3-D scan of the vehicle, and imposed the result over the original 356 Roadster drawings using computer software to reveal differences between the original design and the modified car's features. A high-tech milling machine created the new shell from a block of rigid foam. 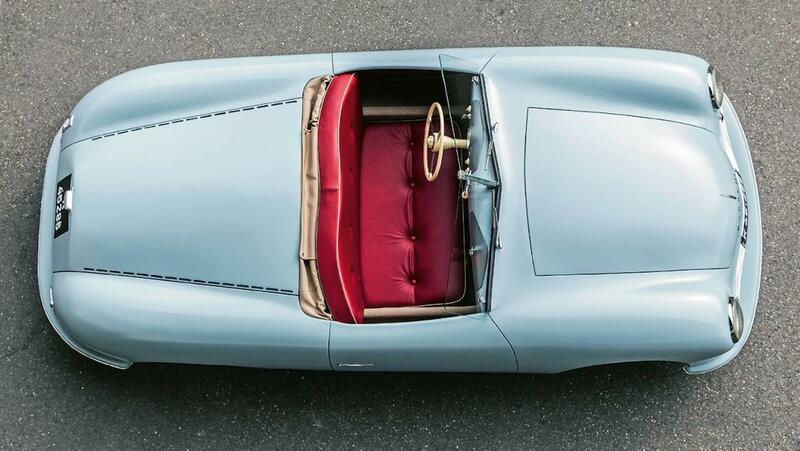 The experts sculpted the car's lines using a technique similar to what Porsche used in 1948, pushing, pulling, and bending the body into shape with hand tools. Despite a number of repaints over the years, Porsche managed to recreate No. 1's original exterior color by analyzing samples from under the car's dashboard. The steering rack was taken out of a Volkswagen Beetle and original gauges were also sourced. Unfortunately, Porsche has no plans to fit an engine into the car, so it doesn't actually drive. While No. 1 can't move on its own, it will still travel more than most people this year, as Porsche is bringing it on the worldwide "70 Years of the Porsche Sports Car" tour. Its first stop is the "DRIVE." Next, Volkswagen Group Forum in Berlin, followed by a special ceremony at the Porsche Museum in Stuttgart. Then it's off to the Goodwood Festival of Speed in England, Luxury & Supercar Weekend in Canada, Rennsport Reunion at Laguna Seca in the U.S., Sportscar Together Day celebration in South Africa, and finally to the Guangzhou International Motor Show in China. 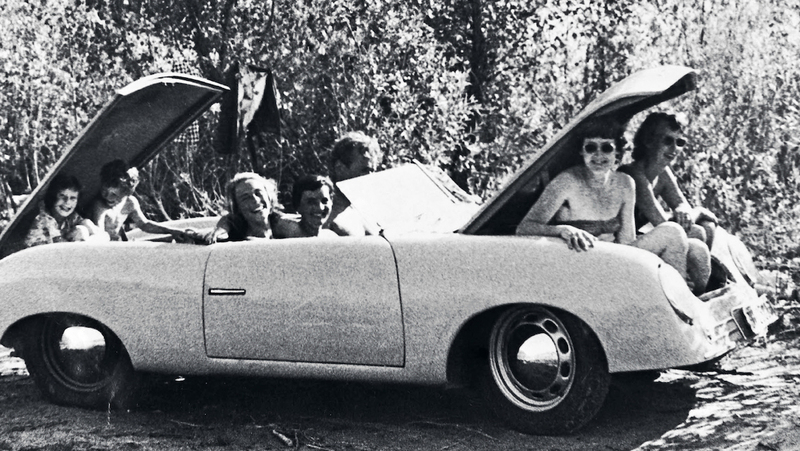 You don't want to miss seeing this important piece of Porsche's history on display. This is the story of how a Monaco resident exploited a strange loophole to get his 917 prototype race car registered for road use. Porsche's restoration division will have a restored 959, the first 356, and other vintage goodies at its booth. We'd expect nothing less than a stellar group of cars under the care of 356-creator Ferry Porsche's youngest son. Did you think buying a stock Porsche 959 was expensive? Buying a Canepa-tuned model is even more so.